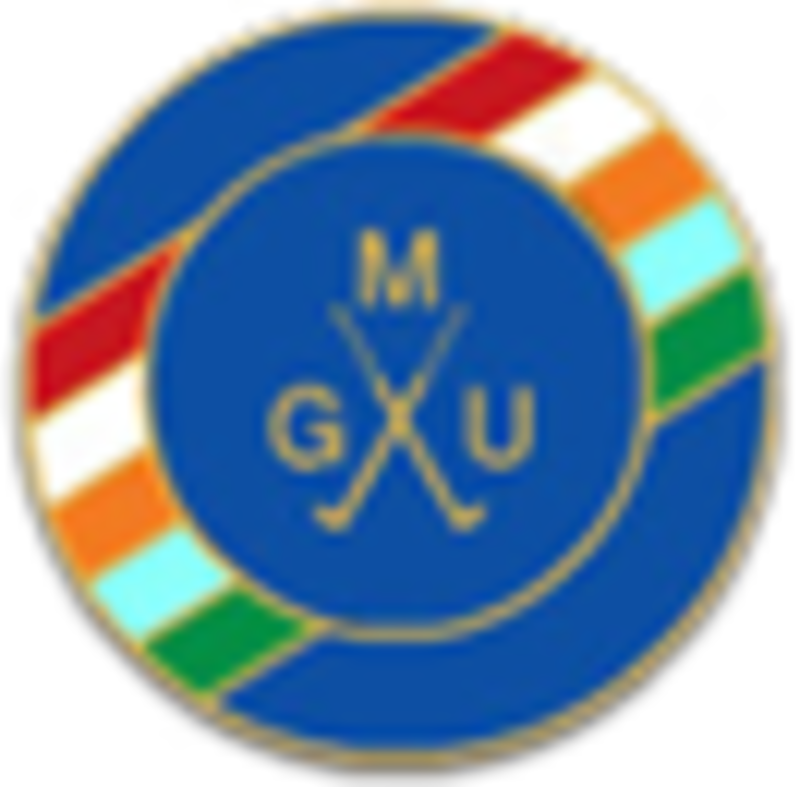 How Do I Join :: The Union exists to promote golf in the County and to provide competition for the top county players as a route to Midland and International golf. 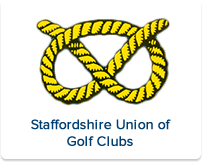 (ii) To be a member of a recognised Staffordshire Golf Club and to hold a CONGU Handicap. 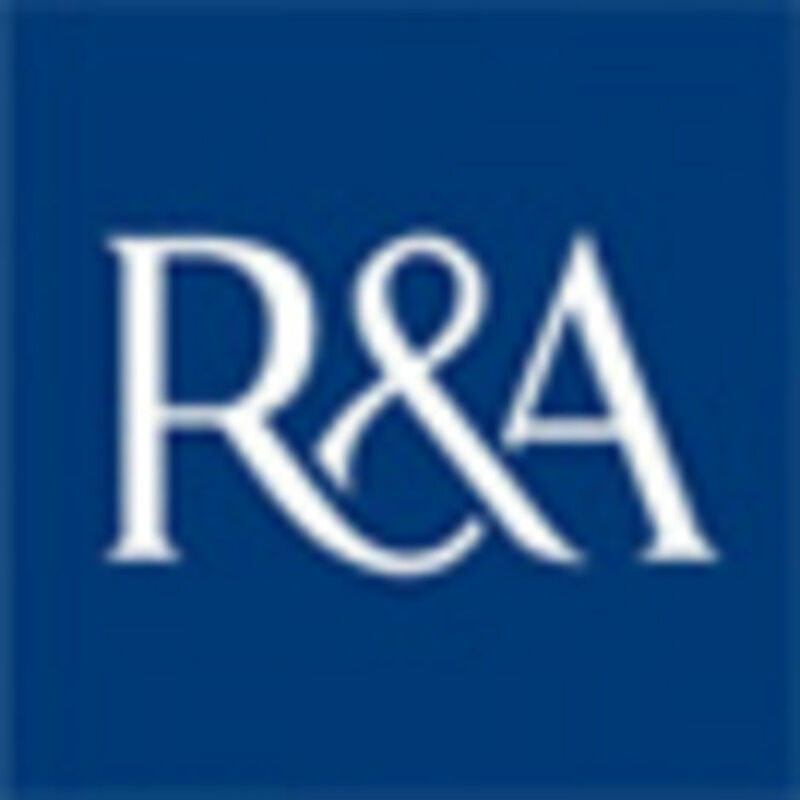 (iv) Current members may become Associate Members at a reduced fee. 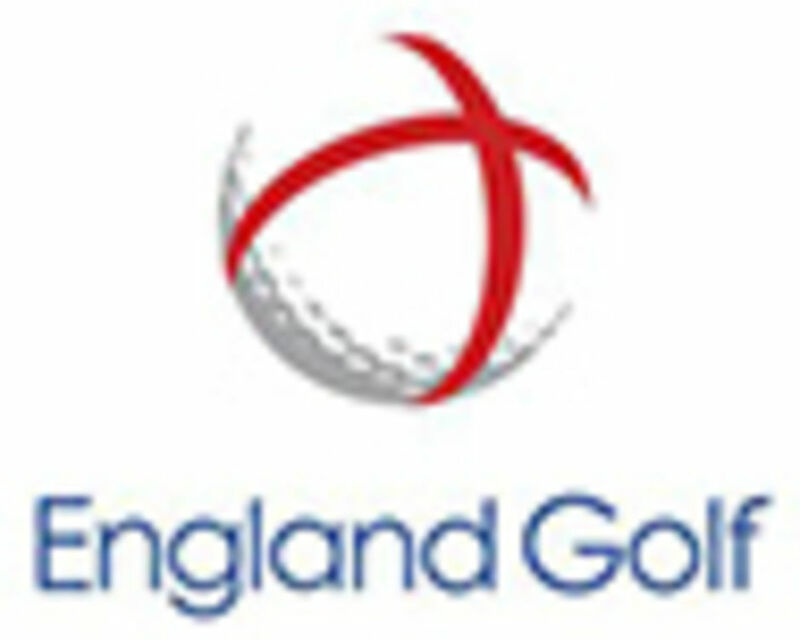 The full Rules relating to the Association may be read by clicking on the Rules tab.